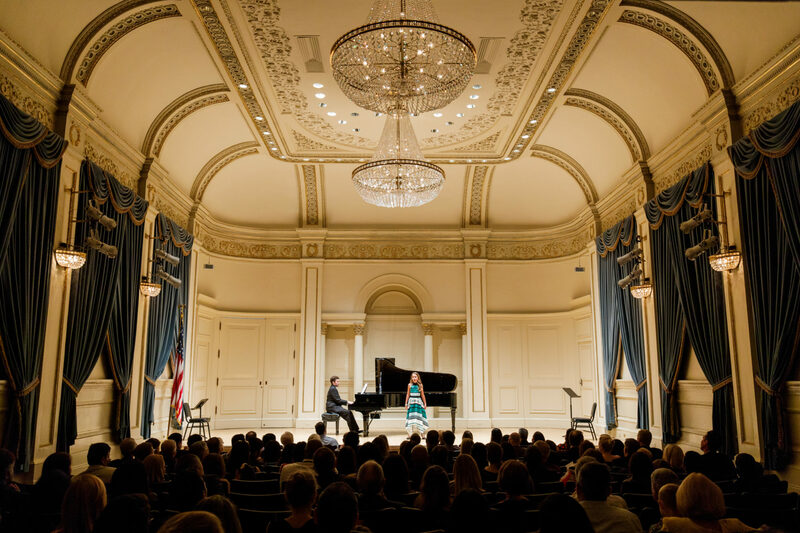 Congratulations to all of our students for their amazing performances at New York City’s Weill Recital Hall in Carnegie Hall last week! 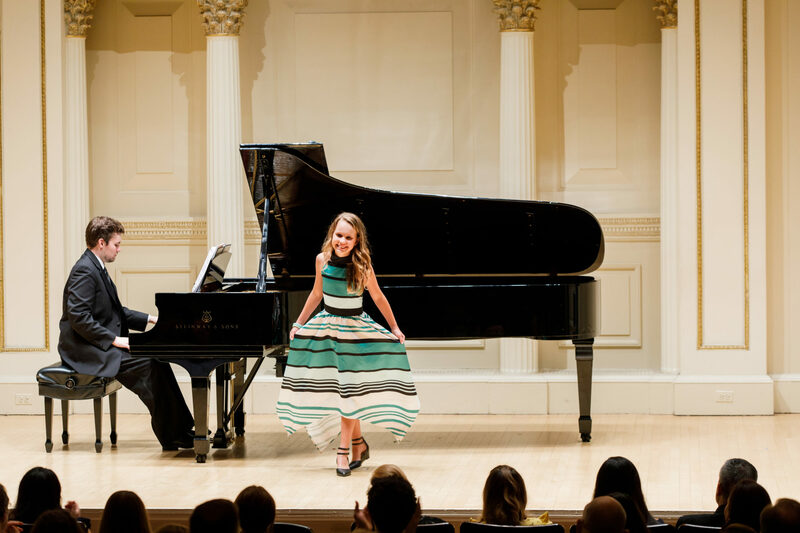 We are so proud of our students and faculty who brought Texas charm and talent to the Big Apple! 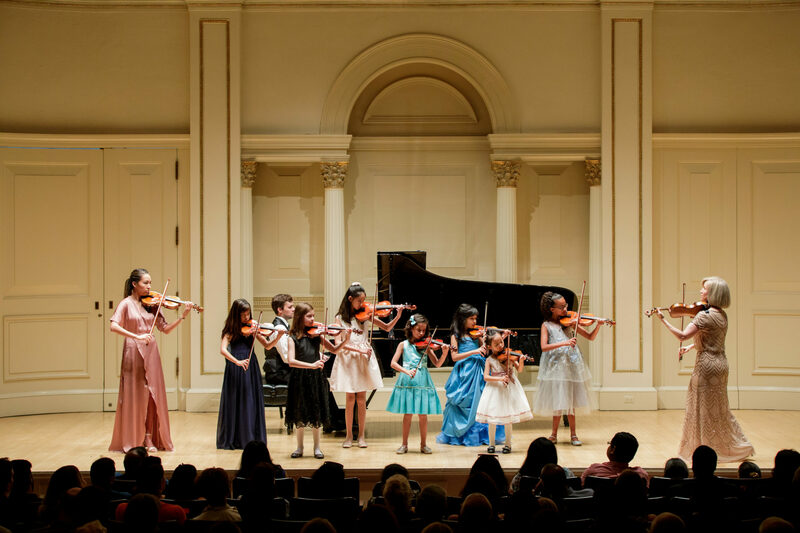 A special thank you to our Vivaldi faculty for preparing their students, traveling to NYC and sharing this experience with us. 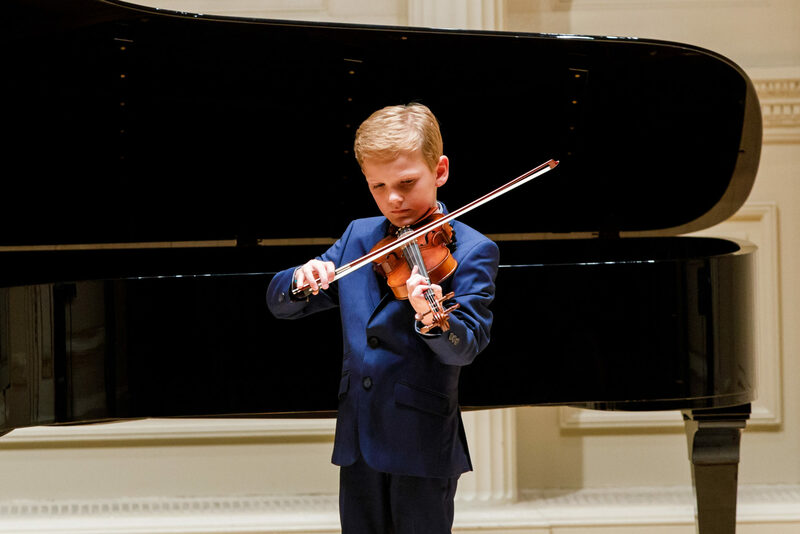 To learn more about Vivaldi Music Academy’s encore performance at Carnegie Hall, follow our hashtag #vivaldigoestoCarnegie2018 on social media. Stay tuned for our next musical adventure in 2019! #wherewillVivaldigo2019? NOW ENROLLING FOR OUR MEMORIAL LOCATION! OPENING AUGUST 1st! 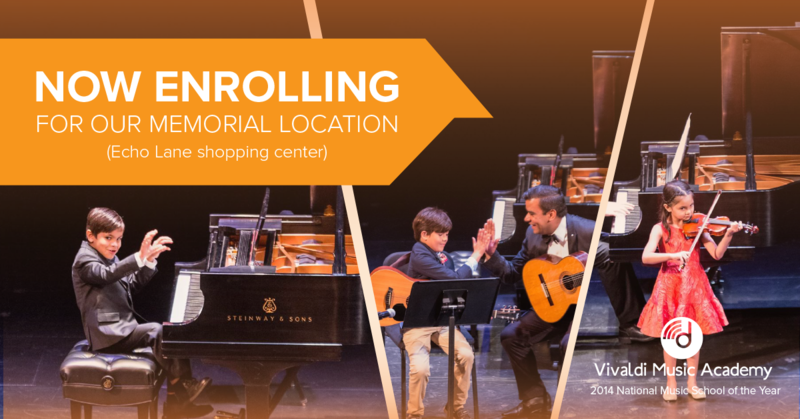 Enroll now for lessons at our newest location in the Echo Lane Center in Memorial to begin August 1st! With an extensive waitlist and daily inquiries, spots are going fast so don’t delay in securing your preferred lesson times. Located at 9311B Katy Freeway, we’re in the same complex as Starbucks and Baskin Robbins. Call us at 713-489-3646 or email us at info@vivaldimusicacademy.com today! Our Early Childhood Music Classes are a blast! Morning, day or night, music is used as a tool everyday! 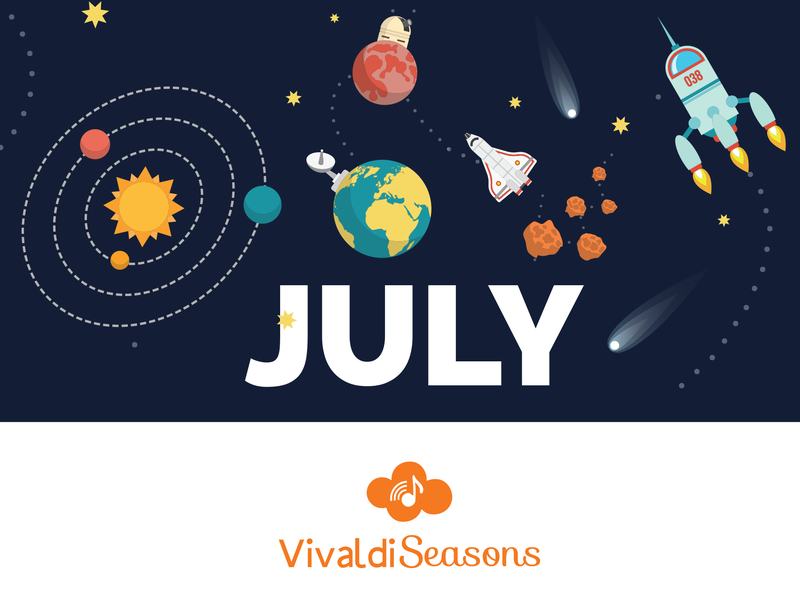 This July, our Vivaldi Seasons students are exploring music related to morning, day and night and to learn about Gustav Holtz’s The Planets orchestral suite! Read all about the fun our Seasons students are having on our Seasons blog! 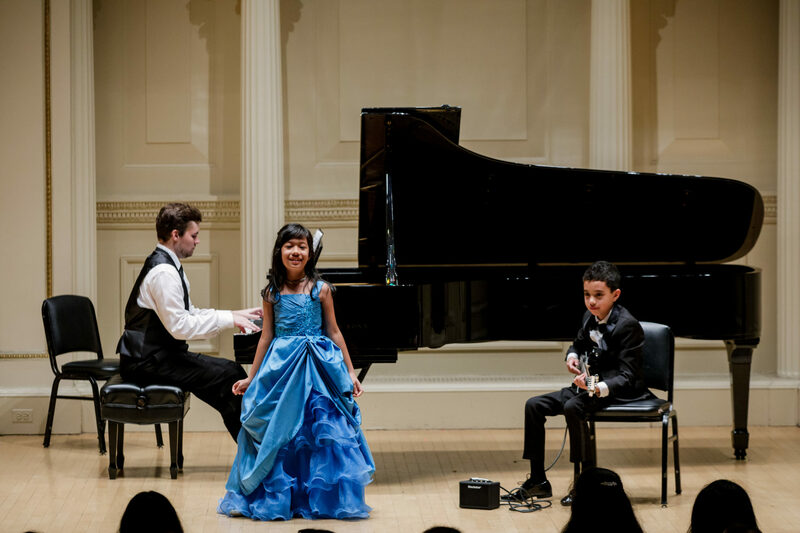 Our summer recitals here in Houston were a huge success! Congratulations to everyone for their hard work and fabulous performances at Houston Baptist University’s Belin Chapel. 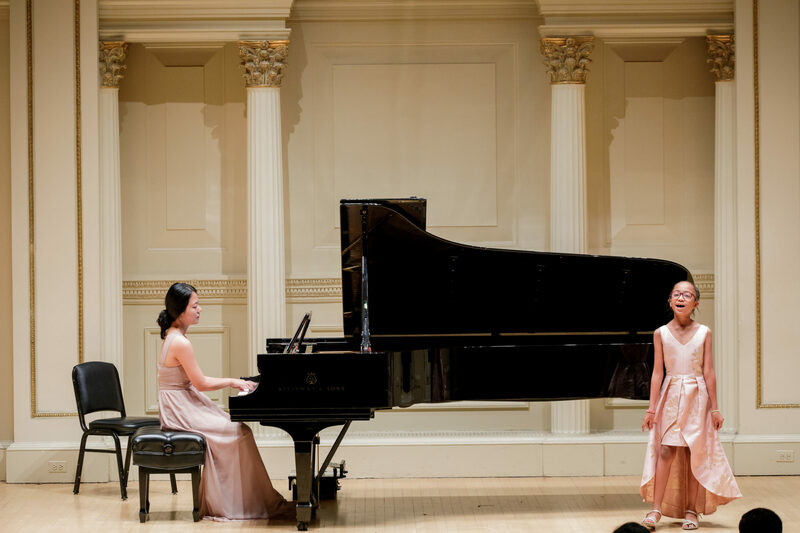 We’re looking forward to our Winter Recitals December 2018 at Rice University!